Aaliyah, Breakage ft Erin, Steve Kilbey & Martin Kennedy, Long Arm, POETREE and more. Music, if you feel it deeply, also triggers the release of oxytocin, strengthening the bond between you and the person you&apos;re with when you&apos;re listening to music you love; that&apos;s why we think of that lover when we hear "our song" … that&apos;s why some folks never outgrow the music they loved back when they first realized that the world around them was a grab-bag of potential mates. 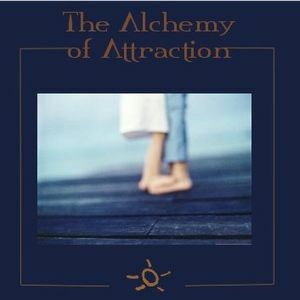 It’s the alchemy of attraction, chemistry you don’t need school to study. Here, attraction gets its proper respect, as do new releases and a couple of classics from the crates.